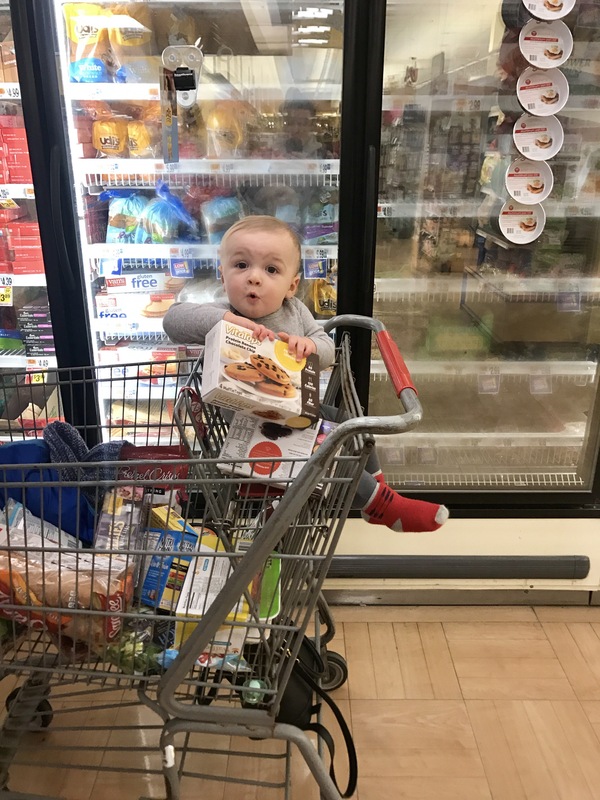 If you’ve been following me for a while you probably know a few things about me – I try to buy & write about & buy organic products when possible, I am ALL about convenient (& yummy foods), and I am always concerned with my families’ physical & mental health! 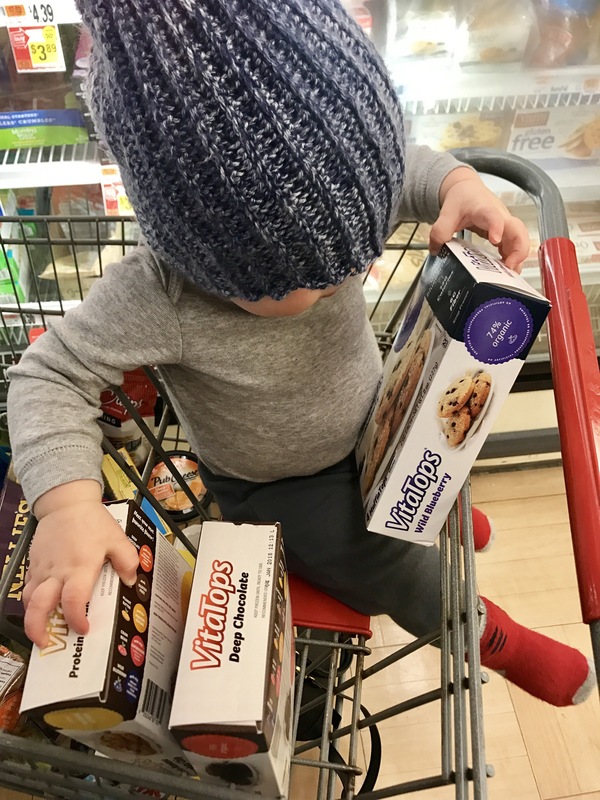 When I was pregnant I developed a sweet tooth that I didn’t necessarily have before and haven’t really been able to kick it (yes I know this was over a year ago!) At night I like to have just one small piece of “dessert” while relaxing. I am really trying to eat healthier and get back into serious shape (hello, wedding in 9 months!) so bowls of ice cream and oreos are no longer acceptable. 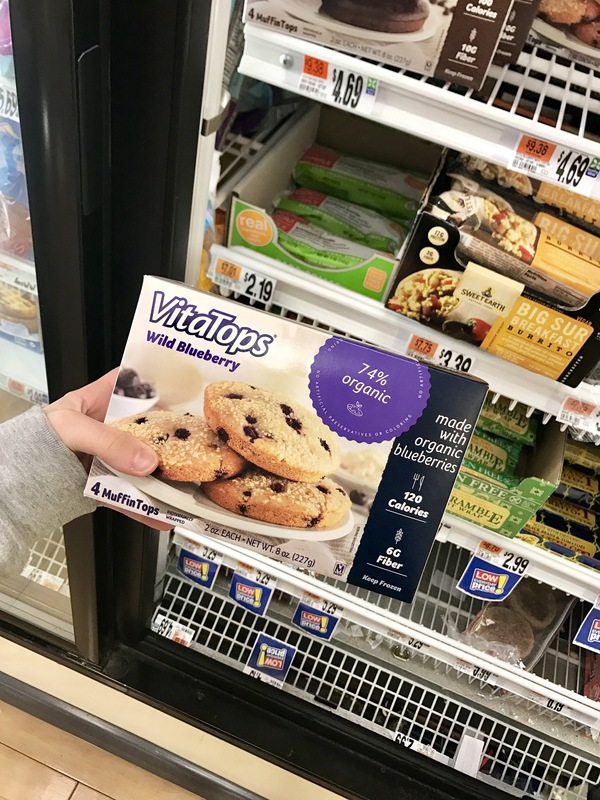 When I found VitaTops, I HAD TO TRY: A delicious MuffinTop made with clean & simple ingredients that actually carry nutritional benefits. The highest caloric count in any of the flavors is 150 calories. 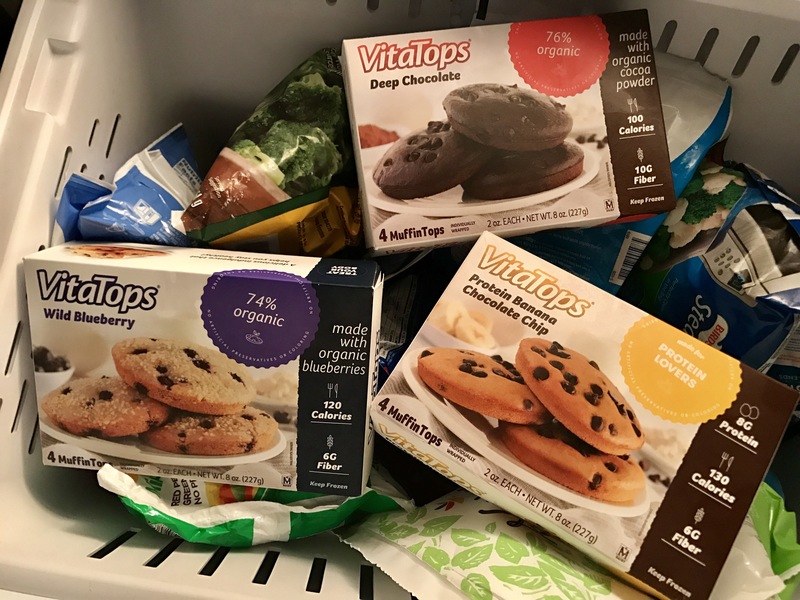 Whenever Craig eats something bad I always tell him he needs some nutrition in his life — now I can’t judge him when he is snacking on VitaTops! 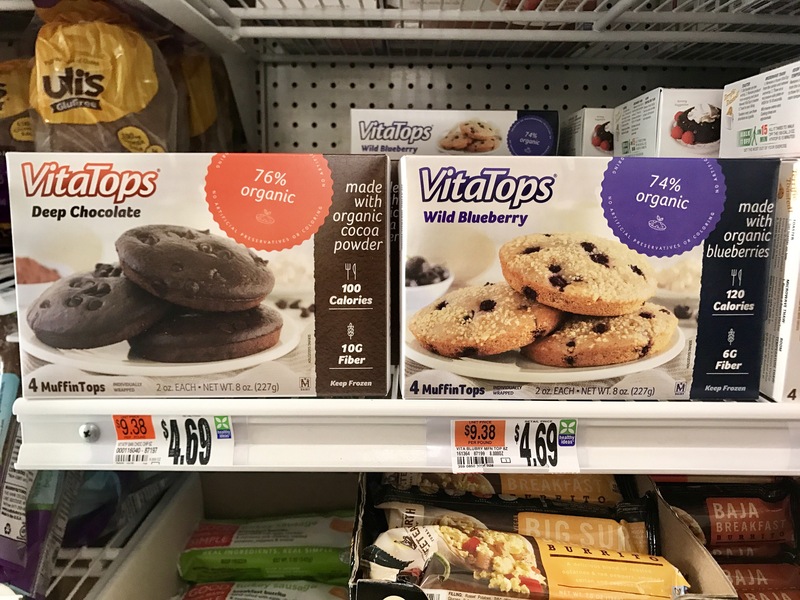 Six different flavors (deep chocolate, wild blueberry, protein banana chocolate chip, protein chocolate peanut butter, superfood cranbran, and chocolate chip) can be found at Publix, Kroger, Stop & Shop, ShopRite, or Target. 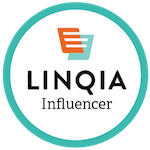 Use this store locator to see which flavors are at your closest retailer and get a discount for your first purchase! Calvin can’t keep his cute paws off! 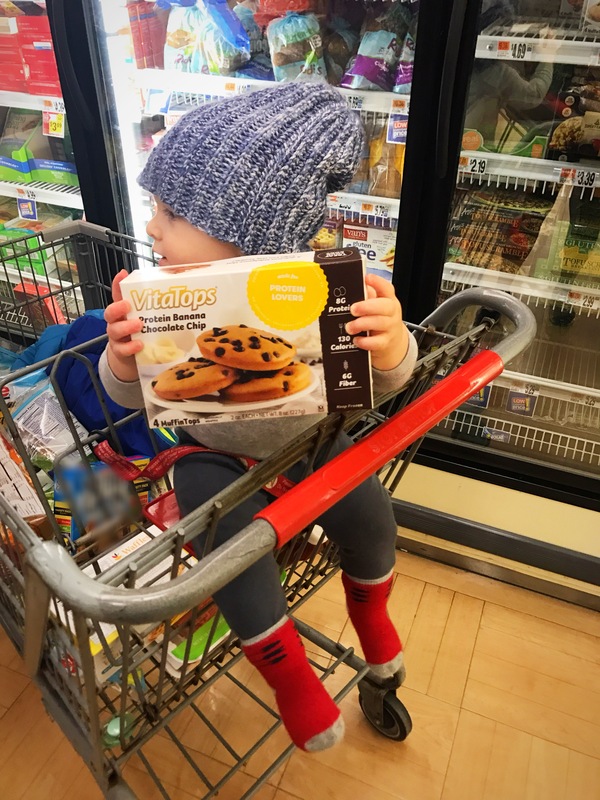 I purchased these VitaTops flavors at Stop & Shop in the frozen organic section of the store (thanks to the help of my cute little assistant.) To serve, you can put in the microwave for 20 seconds, throw in the toaster, or thaw at room temp if you can wait that long! I prefer to do the microwave and then eat a melty MuffinTop with a fork. Yum! 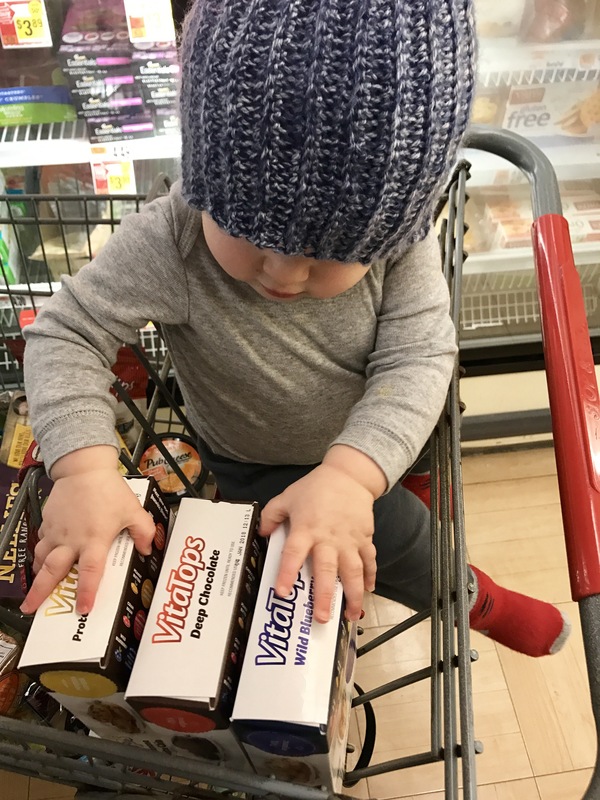 If a VitaTop isn’t your kind of dessert, they are also awesome to grab & go for breakfast, which is super convenient when trying to get out the door quickly with full arms! My favorite to eat in the morning is the Protein Banana Chocolate Chip. 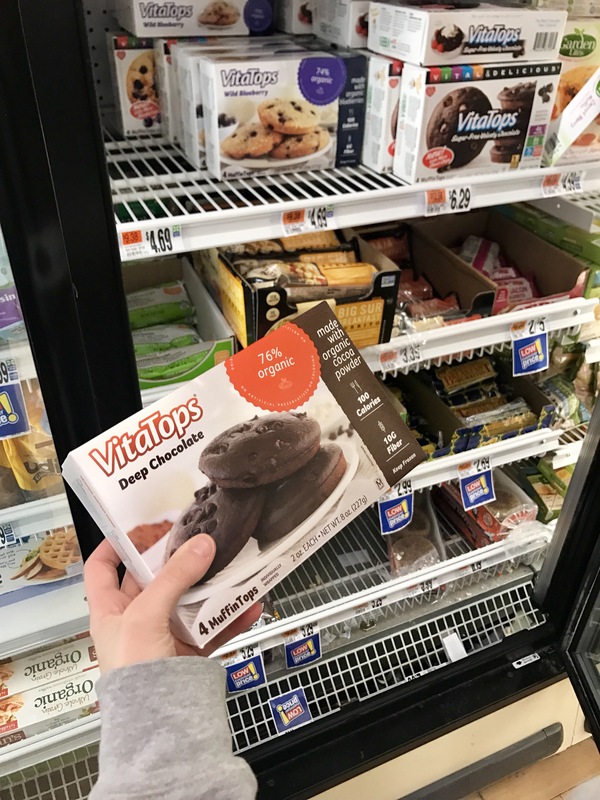 I got some awesome responses on my instagram from friends who swear by VitaTops – who else has tried? Let me know if you use this coupon to purchase your own! V-Day Chill Mode + February Favorite Gift Picks!